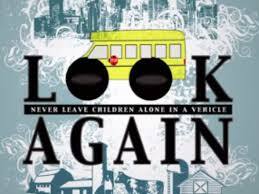 We are 110% committed to ensuring the safety and security of every child and team member at Favorite Time Academy. We recognize the importance of providing peace of mind for the parents of the children in our care. We are very conscious of the need to provide a safe and secure environment and have policies, procedures, and audits to monitor and ensure compliance. 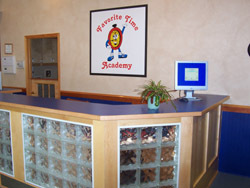 Favorite Time Academy has taken additional security precautions to include an alarm system that is fully monitored for fire and medical emergencies, video surveillance of each room, and controlled access inside and outside the front door. 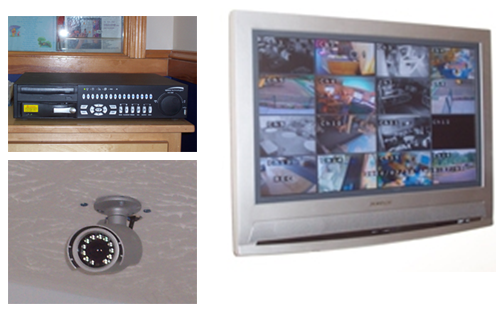 We also have remote and hard wired panic alarm buttons that send direct notice to law enforcement. The “Controlled Access System” limits the entry of individuals other than staff and parents without our knowledge and permission. 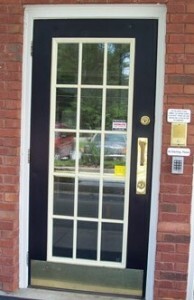 Parents are provided with a “key code” that releases the door to allow easy access. Individuals, other than parents, are required to ring the “doorbell” and gain access through a team member. As another safety measure, the codes are routinely changed. A magnetic lock security system, called a “maglock”, releases the door from the inside only when a parent pushes a button, preventing children from running out of the center without permission. Children are checked in and out using our software program that requires a fingerprint from the authorized person. 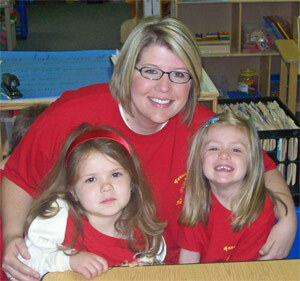 Teachers take manual attendance for each student in the classroom as well. Student counts are frequently taken throughout the day. Staff applicants are rigorously screened through our recruiting and interviewing processes. Staff members agree to background checks and random drug testing. Dedicated and loving teachers are developed in leaders that mentor peers and assistant teachers. Each and every classroom is monitored through observation windows by our Leadership Team. The owners are onsite on a daily basis to ensure security measures are consistently being followed. I ncident(s) such as the Sandy Hook Elementary School in Newtown, Connecticut have forever changed school security across the nations (or at least it should have). Favorite Time Academy has taken the above reasonable precautions in keeping the students and teachers safe. Although no school can be impenetrable when it comes to preventing a person who is determined to do harm, we have taken additional steps and preparation in the event there is a hostile person. We continue to evaluate and develop our security preparations. We believe it is imprudent to advertise all security strategies as it may inadvertently encourage or invite trouble.